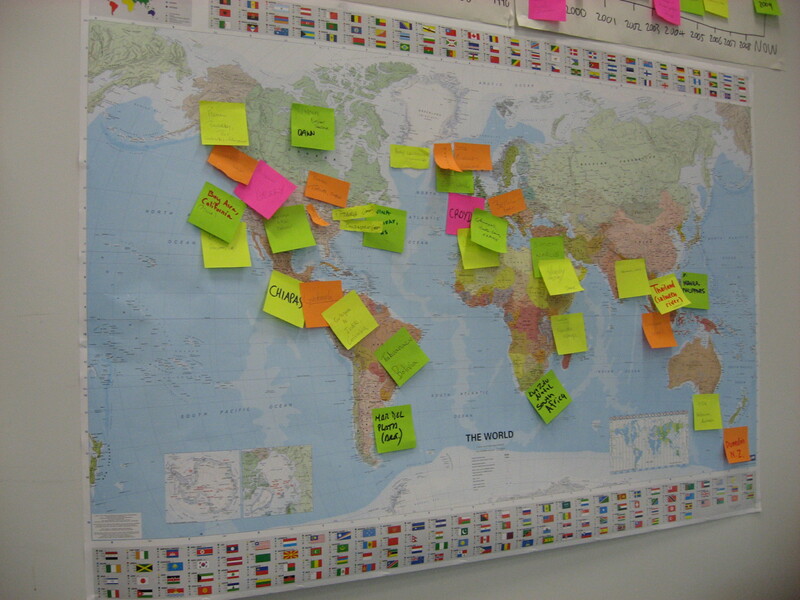 If you would like to apply for a place at the 7th Institute for the Geographies of Justice in 2019, please complete a pre-registration form and return it to Andy Kent (antipode@live.co.uk) by 31 January 2019. Questions about applying should be sent to Andy and/or Nik Heynen (nheynen@uga.edu). 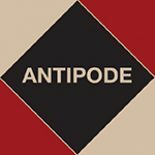 Click here to read the Antipode Foundation’s transparency notice, which outlines about how we use and protect the personal data of Antipode’s authors and referees and those applying for Antipode Foundation grants and places at events we organise.